Adding video to your LinkedIn company page is paramount! LinkedIn has made video sharing available to all of their company pages. A few ways to take advantage of it. LinkedIn is calling it organic native video and according to Tech Republic LinkedIn company page video receives 5x more opportunity to start conversations than other forms of sharing across social media. Showcase video around company culture, product demos, news, testimonials, interviews, employee celebrations, client celebrations, holiday wishes and more. Some examples to utilize video to add to your LinkedIn company page (don’t forget to share with staff and ask them to share as well). Company Culture – Add a short welcome video that shows staff at work and within their environment. Do you have a team building day outside the office coming up? Shoot some video. Share the culture of the company. Product Demos – By keeping it short and sweet it’s a good way to get the consumer to want to learn more. News – Has the company just gone through a re-branding or has it moved to a different location? People pay attention to video – what a great way to let your current and upcoming clients know where to find you. Client Testimonials – Consider asking happy clients to record a quick video of how the company added value to their needs. Always a great way to showcase the product and services offered. Tip of the Day – How about a daily ‘tip of the day?’ Think what questions your customers may be asking before they buy your product or service. Answer that question through a tip of the day that they will want to come back to every day. Often times sales prospectives and other company’s do not want to leave the LinkedIn platform – they want to learn about the company while staying within the browser they have open (LinkedIn). 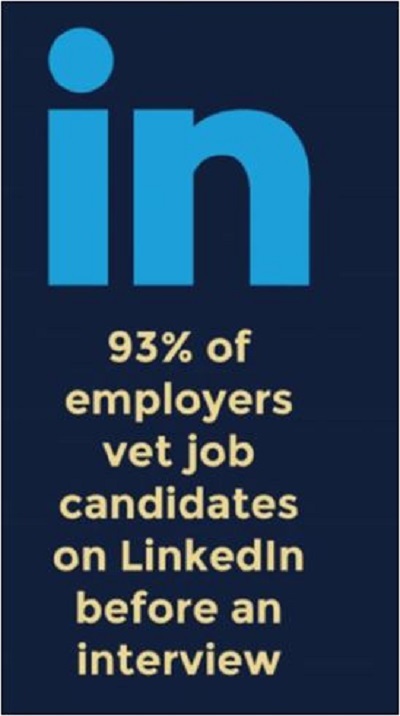 This is why a LinkedIn Company Page is so important. You produce many videos. Short interviews with top industry professionals, welcome messages to new customers when they first visit your company website, a tip of the day or week, a motivational thought, quick snippets of online sales tips, marketing an upcoming workshop, webinar or book. Now, what do you do with them? Post to your social media platforms. Yes, but there is so much more you can do. I’ve created a short list of other ways to promote your video. Oh yes, social media is a great way to ‘get the word’ out but did you know there are many other platforms that store your video and can provide a further reach than just social media alone?!? Here you go: Of course, there is YOUTUBE: Easy to upload and share but don’t forget to complete the description section (SEO..this is important). But, there is more! MORE PLATFORMS to promote your videos. There are so many websites to host and deliver your video at no charge. Although some have upgrades for a small fee it’s the potential of the reach and return on your investment you don’t want to miss.